Like clockwork, my three hens produce the most beautiful eggs ever laid. OK, maybe I’m a little biased, but they are delicious, and their magic doesn’t end there. Their shells can live on in many different shapes and forms throughout the garden. 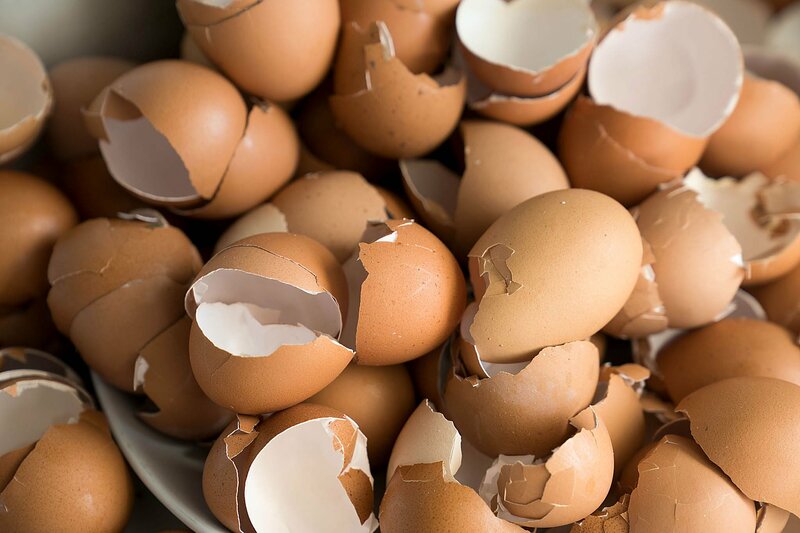 Reduce waste and help out your garden with these four garden hacks using one of the more common household food scraps: eggshells. 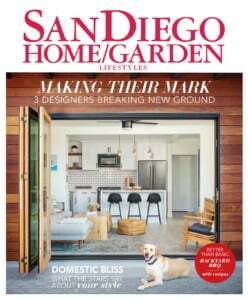 So much more than just compost input (but yes, that, too!) 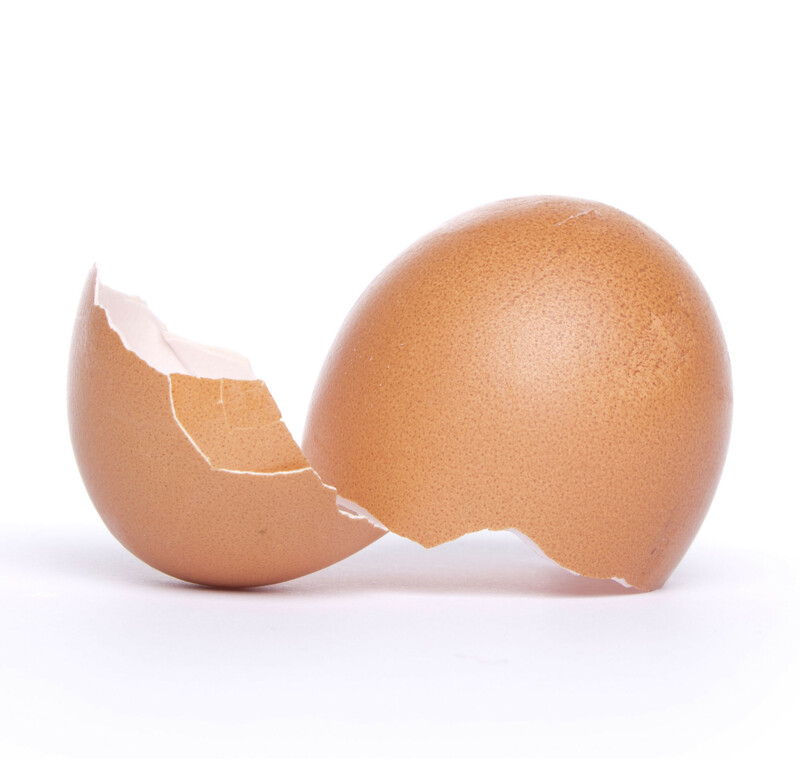 eggshells can bring lots of natural magic to your backyard, container garden, food beds and more. After you make your scrambled eggs, you can wash the shell, pop a small hole in the bottom and plant some new seeds in the center. The shells serve as upcycled pots and biodegradable planters that can be placed directly into your soil, avoiding a harsh transplanting process. Rich in calcium, crushed or ground eggshells are a great alternative to store-bought fertilizer for your vegetables. Make sure you really mix the shells into the soil, and after the plant takes on some age and/or fruit, you can dress the top of your soil for extra nutrients. The shells added to your soil and compost serve as a tool for aerating your soil mix. Slugs and snails may be slow but when it comes to munching on our garden produce, it seems like they can devour it in no time. 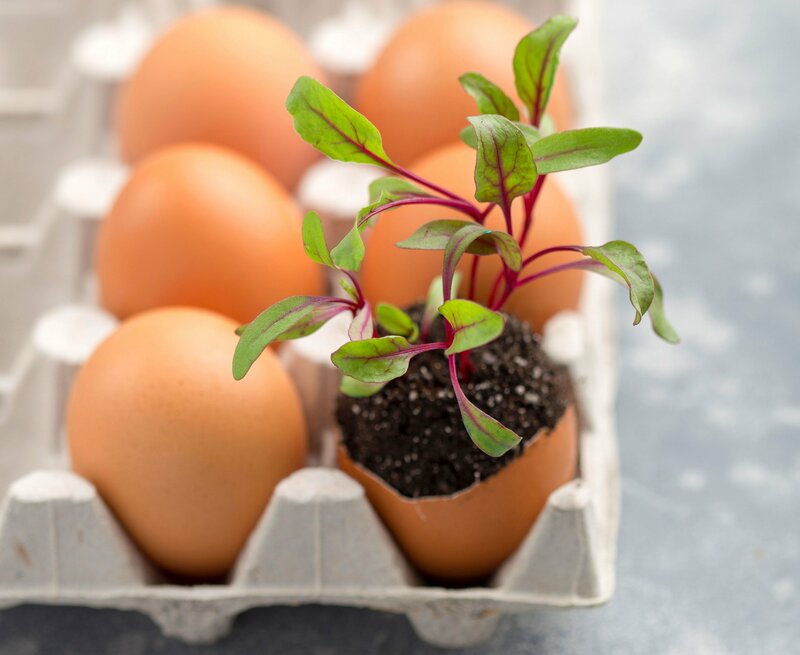 But if you coarsely crumble your eggshells, leaving a jagged edge, and then layer them around the fruits, veggies and seedlings these pests love, you’ll create an effective barrier they won’t want to cross. Mulch your plants with eggshells. Make it look like pebbles—well, from afar anyway—by mixing brown and white egg shells together. 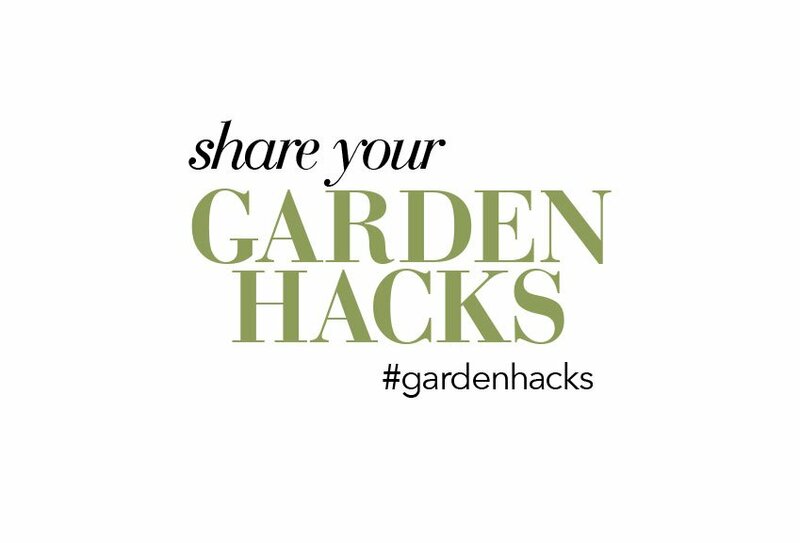 Check out this list of eight of our favorite money-saving garden tricks here.